We are delighted to be confirmed as full members of the ‘Made In Britain’ group of British manufacturers. 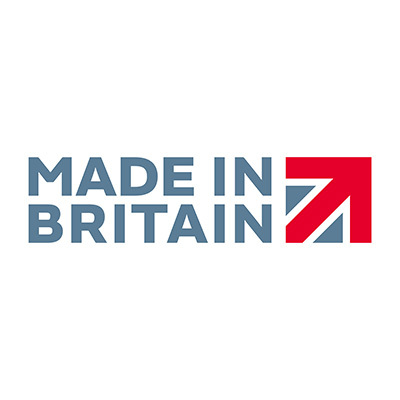 Made in Britain supports and promotes British manufacturing, enabling buyers and consumers both in the UK and abroad to identify British-made products. For futher information on the Made in Britain group, please click the logo below, or click here to see the Price Western Member’s page.